Venue – Stafford Grammar School, Burton Manor Rd, Stafford, ST18 9AT. 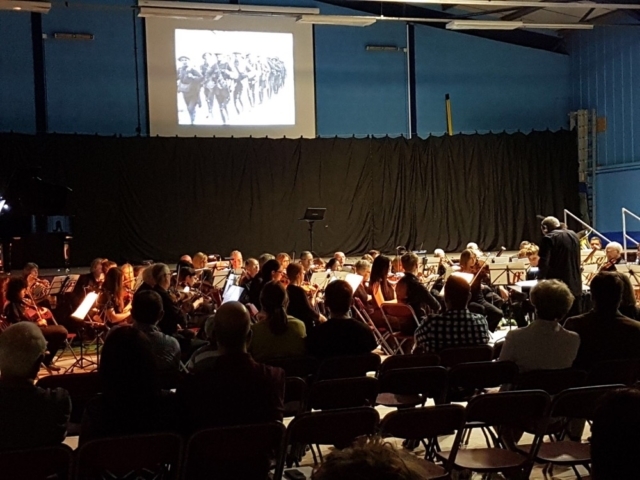 Stafford Orchestra in partnership with Stafford Grammar School is presenting The Battle of the Somme at Stafford Grammar School Sports Hall at 7.30 Saturday June 24th. This film was produced from material shot at the actual battle in 1916 and will be screened with live music composed by Laura Rossi, commissioned by the Imperial War Museum. 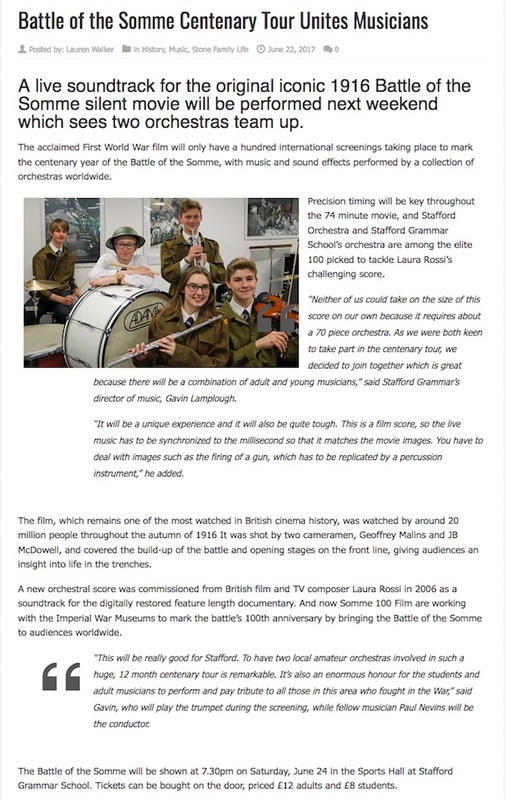 This unique opportunity in Stafford is part of Somme 100FILM, The Battle of the Somme Centenary Tour, an international project to mark the 100th anniversary of the battle. 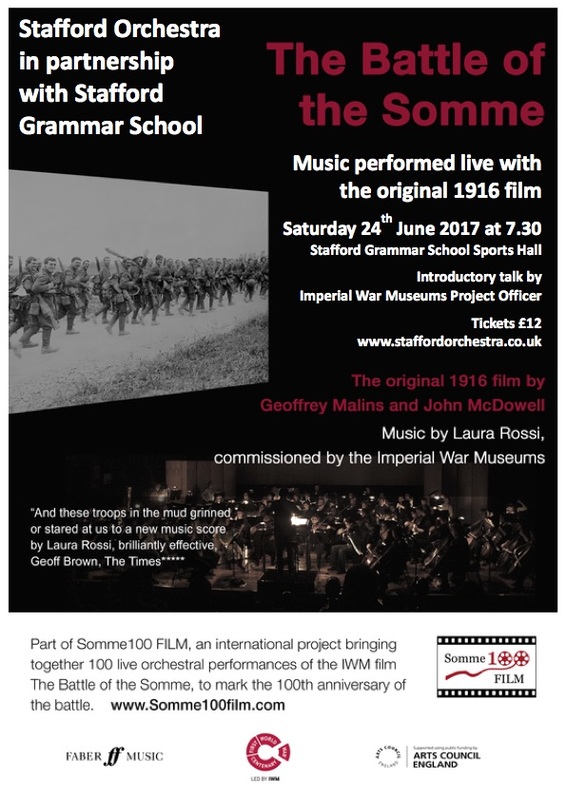 This involves 100 live orchestral performances of music by Laura Rossi accompanying The Imperial War Museum’s Film ‘The Battle of the Somme’. The Battle of the Somme, the first feature length documentary about war, was shot between 25th June and 9th July 1916 by Geoffrey Malins and John McDowell. In the first three months of its release the film was seen by around 20 million people in Britain and Ireland, informing and challenging the public with its images of warfare, and changing the way both cinema and film were perceived. The accompanying orchestral music was commissioned from Laura Rossi in 2005 and the film was listed on UNESCO’s ‘Memory of the World’ register – one of the first films, and the first British document of any kind, to be listed. The Battle of the Somme film remains the source of many of the conflict’s most iconic images, from the ‘over the top’ sequence to the piggy-back rescue in the trenches, and continues to have great importance not only as a record of war but as a piece of cinema. There will be a pre-performance talk by Alastair Fraser, Rare Books Librarian at Durham University Library. He has written and lectured on the Great War for quite a few years, particularly on the Battle of the Somme. 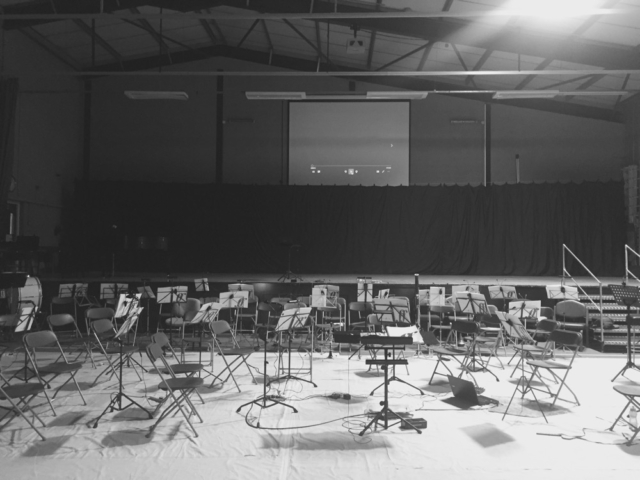 The acclaimed score by UK Composer Laura Rossi is for a wide range of instruments and Stafford Orchestra will be joined by players from of Stafford Grammar School and some invited members of other local orchestras.